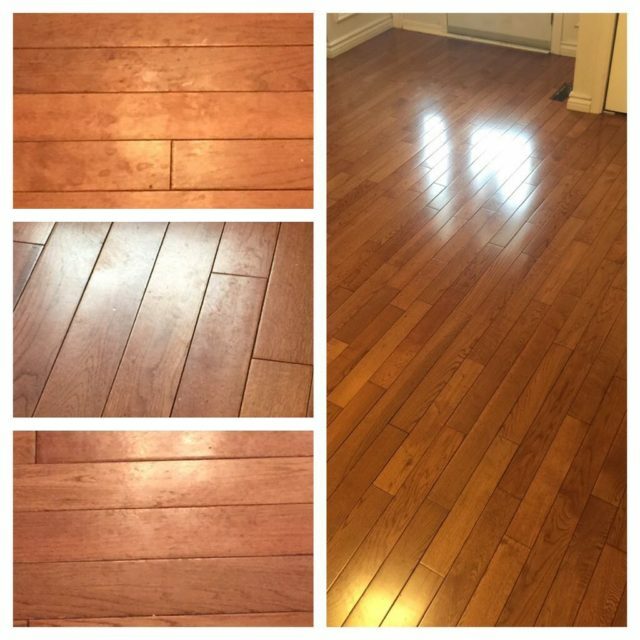 Professional Tile & Grout cleaning in Whitby and the surrounding areas. Our Certified Whitby Tile and Stone Cleaning Technicians avoid damage to your tile and grout’s surface and the sealants we apply will keep them looking clean and protected. It’s deep cleaning and long lasting protection combined! Manufactured Tile and Natural Stone both have suitable methods and products that are recommended when cleaning. Our Whitby tile & grout cleaning technicians know which unique products to use to clean your tiles or shower walls. We’ll leave you with beautifully clean tiles and a safer living space to enjoy for you and your guests. 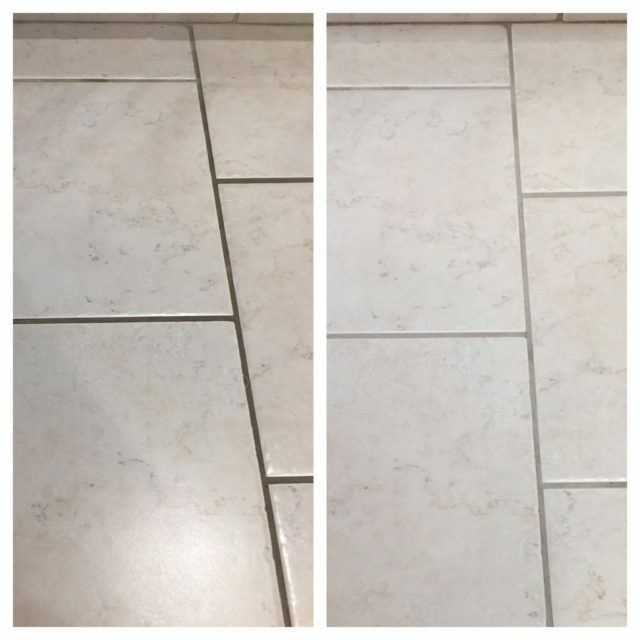 If your goal is to eliminate stubborn dirt that has settled on tile surfaces or deep into grout lines. Call Grime Patrol for all your tile and Grout Cleaning Services in Whitby & the surrounding areas. 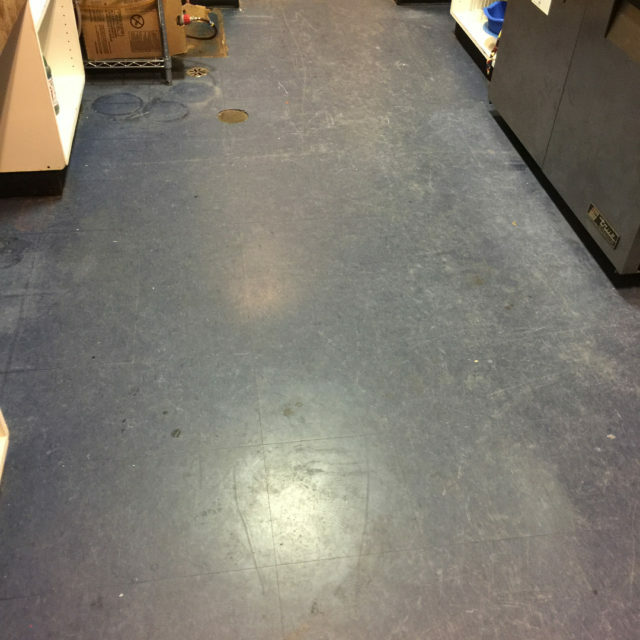 Our Whitby tile and grout cleaning technicians can go where bottled cleaners and household mops have either never gone before or just haven’t done the job.